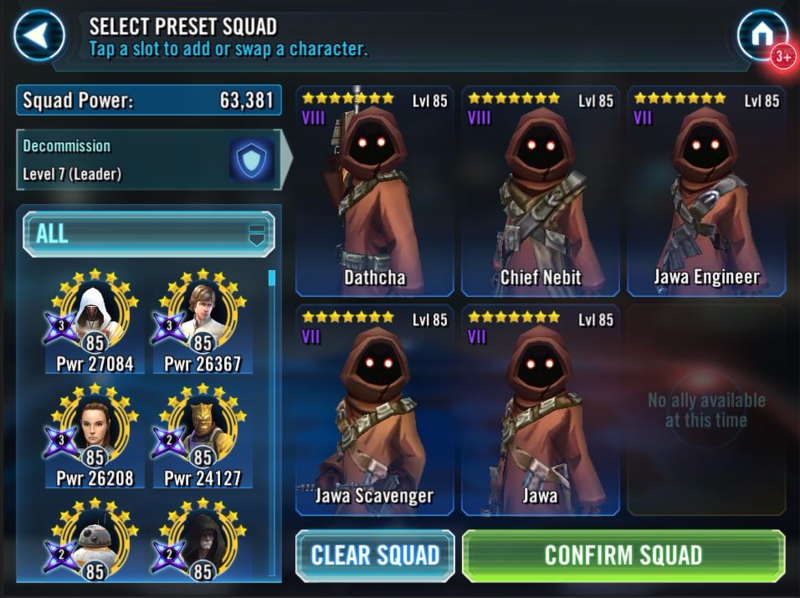 Droids deal 100% more damage with attacks not based on Health, but have a 15% chance to be destroyed when damaged by an attack. Droids destroyed this way can't be revived. 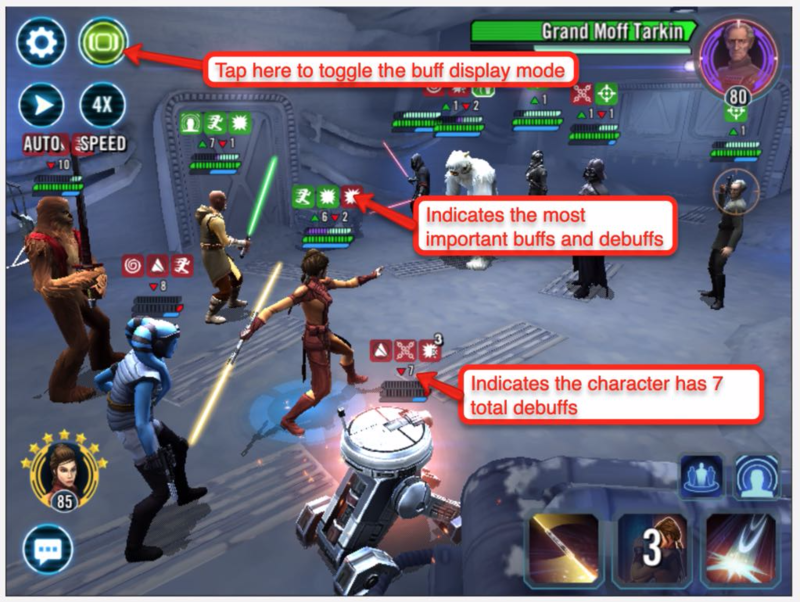 Whenever a Droid is destroyed by Unstable Batteries, they deal damage to each enemy equal to 80% of that enemy's Max Health and inflict Burning for 1 turn, which can't be evaded or resisted. This damage can't defeat enemies. 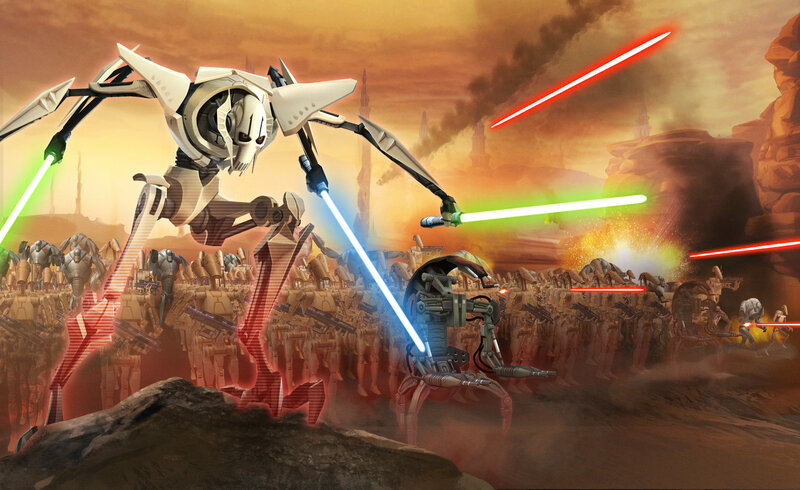 B1 Battle Droid can’t be destroyed by Unstable Batteries, but can still trigger the Max Health damage and inflict Burning for 1 turn when it is damaged by an attack. We've had a number of issues with the text/localization in this recent release (getting the right Bastila text description out for example) and we're sorry for the confusion that it's caused. We'll be evaluating our processes around text/localization on Monday. Again, our apologies. When is Darth Revan coming? 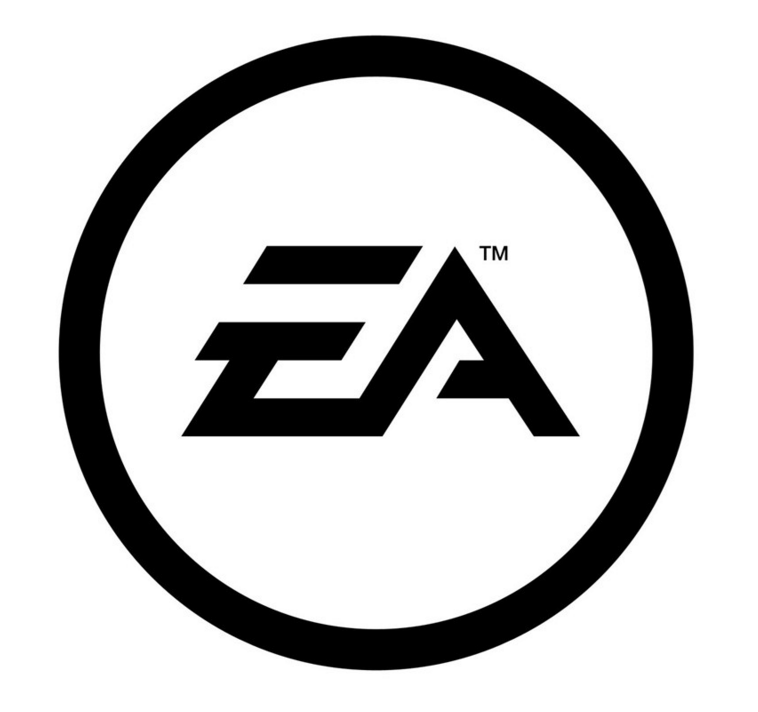 I know there is a lot of anticipation around Darth Revan’s arrival, and while we are normally quite circumspect around dates (for one of the reasons of which I’m about to illustrate), we know that there is a lot of excitement around this particular release, and we want to communicate as much clarity as we can. We were initially hoping to release Darth Revan this week. However, this event is of a scope and scale that is among the largest of the “journey” events we have done in the past. For this reason, I made the call late last night to delay until early next week. This gives us an extra few days of testing (and, pending on what we find, two weekend days to fix those issues). While normally we push a build up and schedule the event for 24 hours+ later, we will be pushing up the build and turning on the event almost immediately, meaning that when we decide it’s ready to go, we’ll be unleashing it all in one go. We will be aiming for as early in the week as possible, pending any issues we need to find and fix. As a reminder, the development team works on the PDT schedule, so while most of the team does work additional hours, the dates and times we give in these communications are reflective of US Pacific Daylight Time (Currently UTC -7). We will update you on Monday with any additional details. Antiquated Signoff: We will see you on the Holotables. 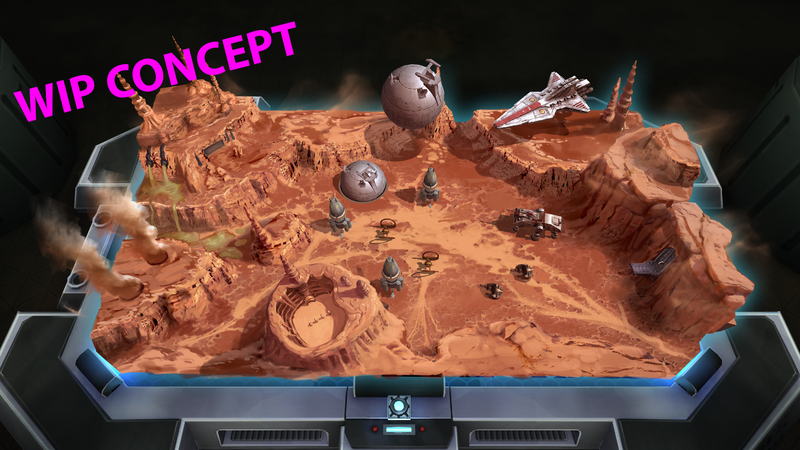 There's a scheduling issue from last week's Grand Arena (2/24) affecting the Grand Arena that starts tomorrow (3/3). If a player participated in last week's Grand Arena, the review period is currently preventing a player from seeing the join period of the Grand Arena that kicks off tomorrow. It appears that the join window will be from 2 PM PST to 3 PM PST on 3/3. This is not intended, nor is it a great experience. We're going to tackle this on Monday, but we're likely going to cancel the GA that starts on 3/3 and move the start time to some time later this next week. Apologies for the confusion. Have a great weekend. Stay tuned for more updates on this issue. We’re aware of reports of some issues with B1 and Revan and will investigate these first thing in the morning.